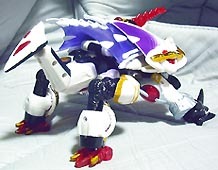 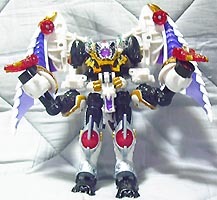 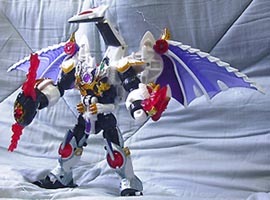 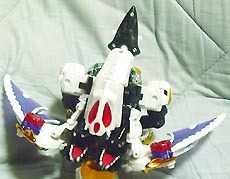 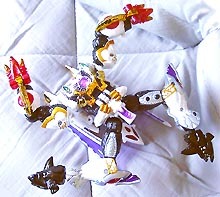 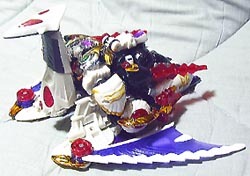 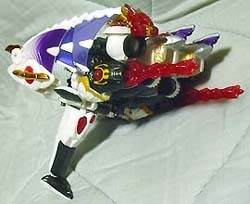 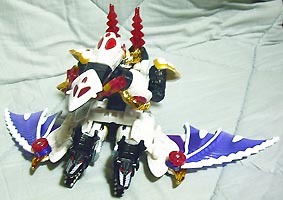 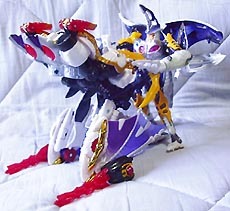 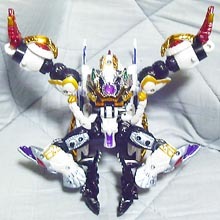 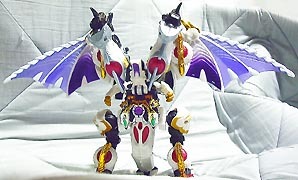 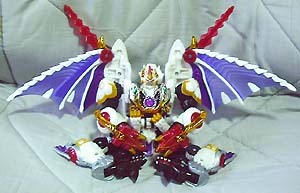 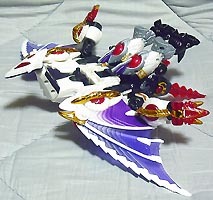 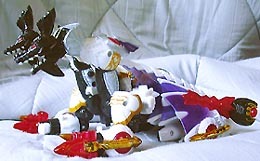 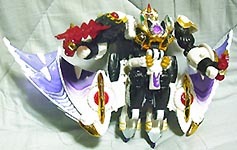 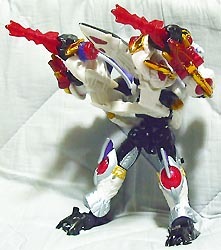 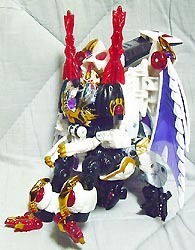 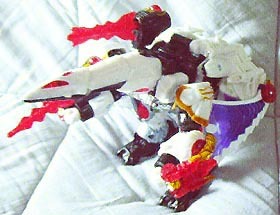 Back during the Car Robots days, when it was still out (or close to it), there was a Japanese blog/site documenting over 100 modes for Devil Gigatron. 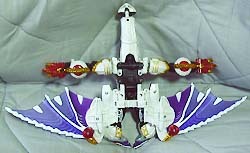 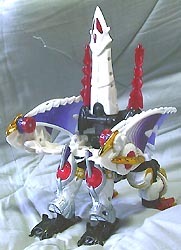 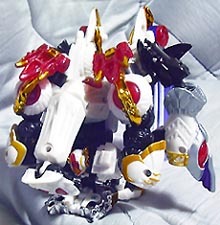 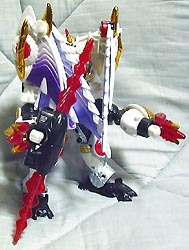 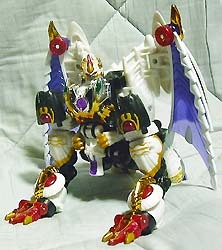 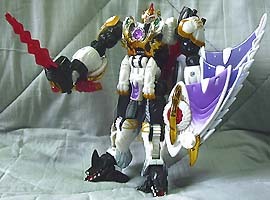 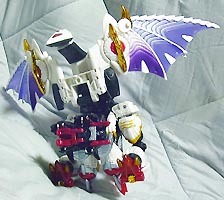 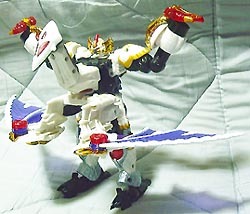 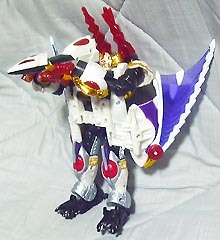 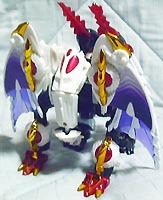 Gigatron started out as a 6 changer. 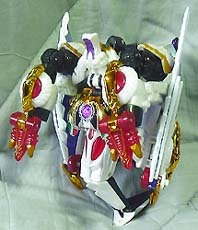 They then made some mold changes and turned it into a 10 changer. 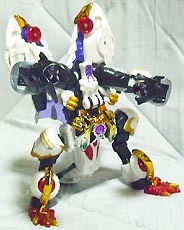 This was a stretch, but visually recognizable enough to promote it. 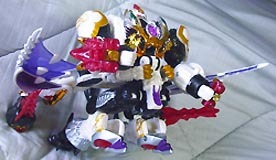 So, some fan went a step further and did over 100. 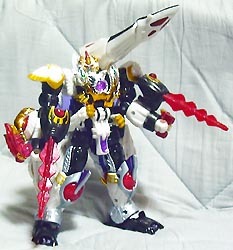 I found that site in the Way Back Machine a while ago, and they had some of the images/modes cached. 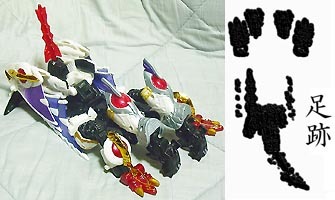 Of the cached images they had, they were numbered up to 123, so there were at least 123 modes!